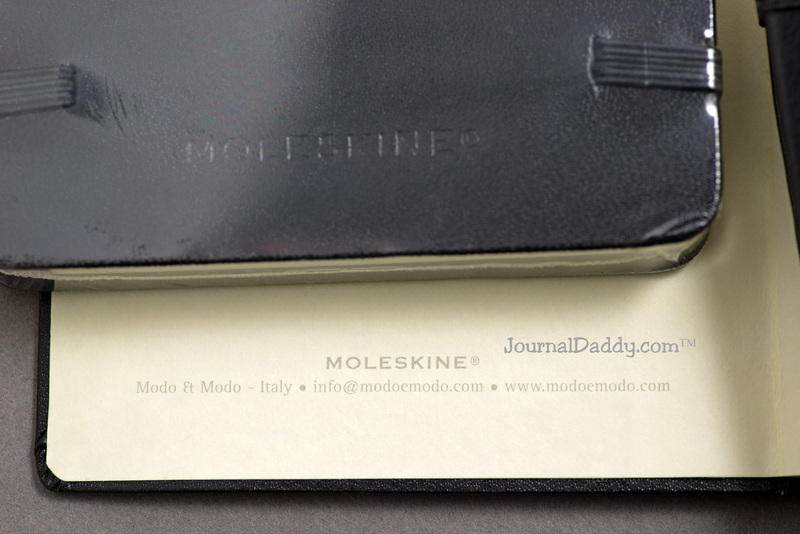 Are the Moleskine notebooks marked Modo & Modo worth more and /or more desirable than the notebooks made after 2006? 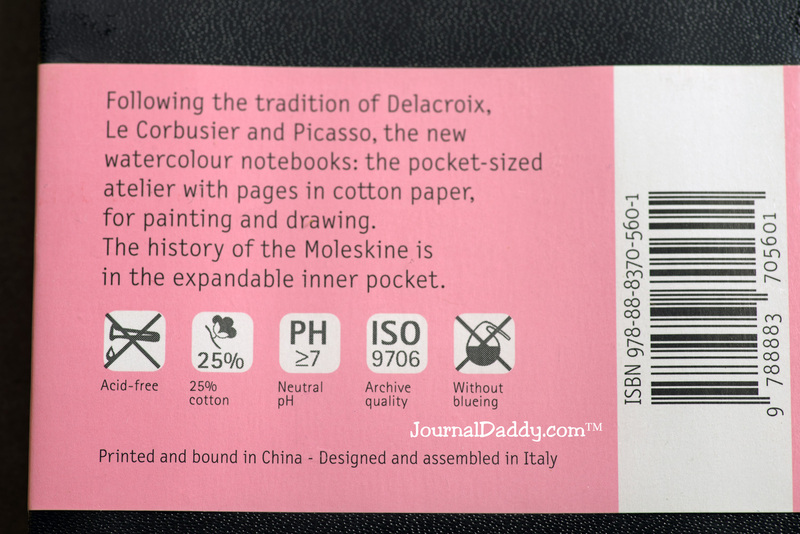 From what I understand the Moleskine notebooks marked Modo & Modo are the original ones made by the founding Milan, Italy company starting in 1997 and ending in 2006. After 2006 the company has been owned by several different companies but not Modo & Modo. When did Kikkerland Design Inc. out of New York start importing and distributing the Moleskine notebooks in the USA? When did Kikkerland Design stop being the USA distributor of Moleskine notebooks ? I have been told that the original Moleskine sketchbooks marked Modo & Modo have French made 25% cotton paper. Is that true? And look at the back of one marked designed and assembled in Italy. If you know the answer to the above question’s please share with me and my readers. Thank you for your time.